WAIT HOLD THE PHONE! 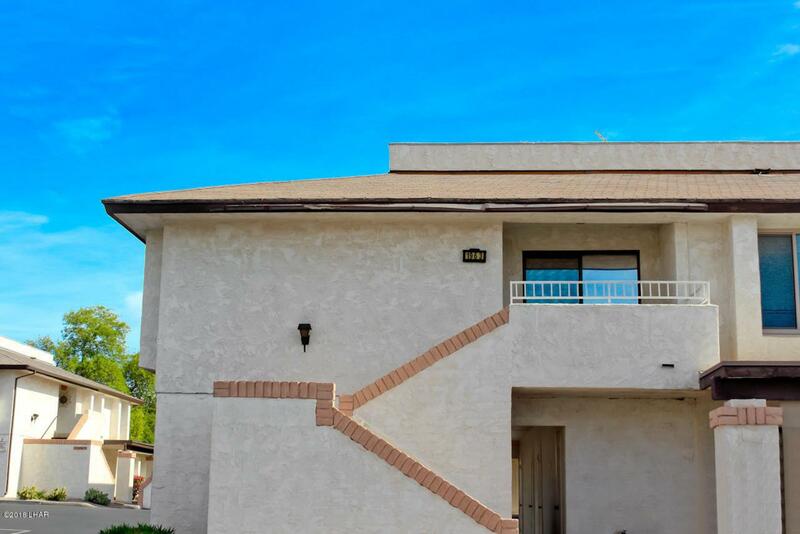 This is the lowest priced unit on desirable Montana Vista Dr! 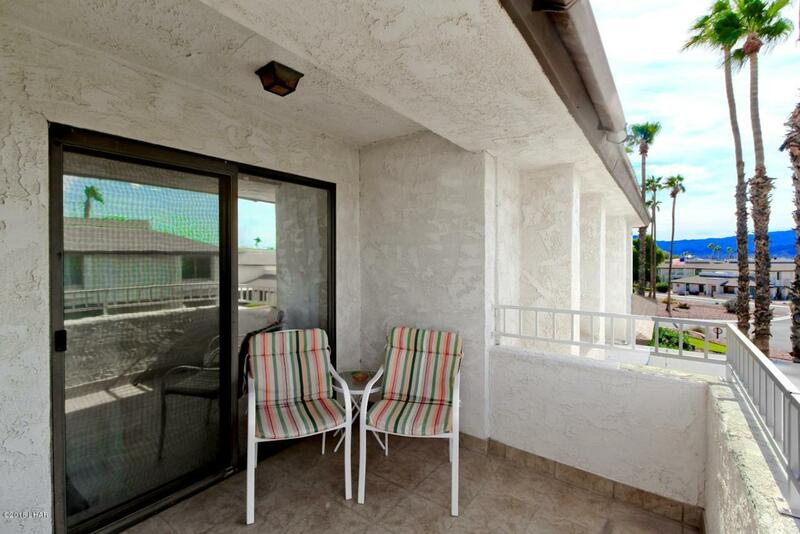 This adorable, 2 bed 1 bath upstairs unit is being sold fully furnished!! 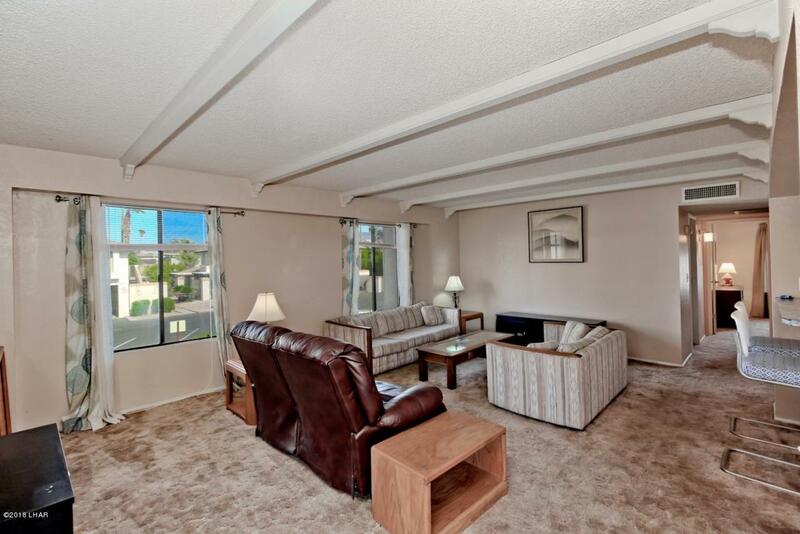 Close to all the amenities, downtown, Dr. Offices, beautiful Rotary park, the lake and shopping! 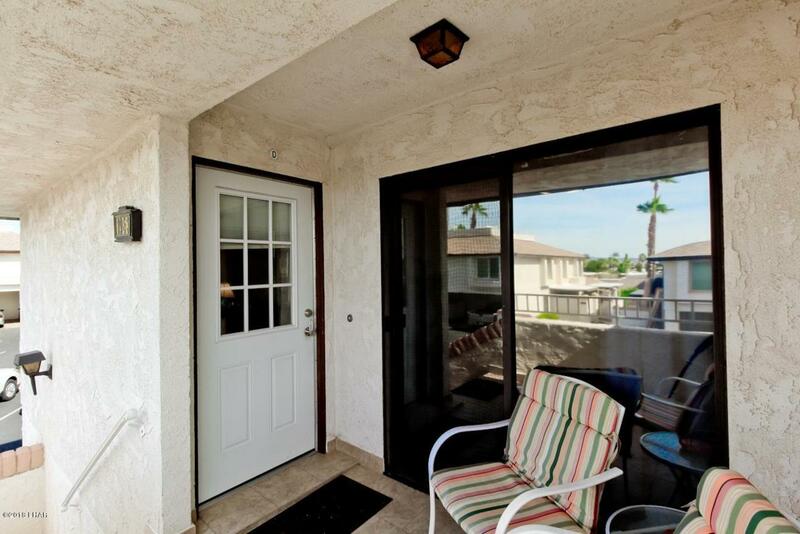 Private carport and laundry facilities. Grab your toothbrush and your clothes and start enjoying the Havasu life. Don't miss this one! !